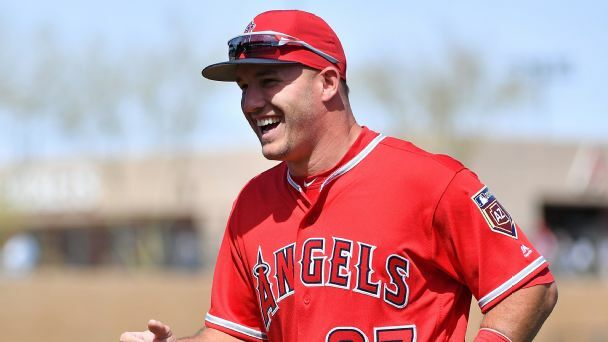 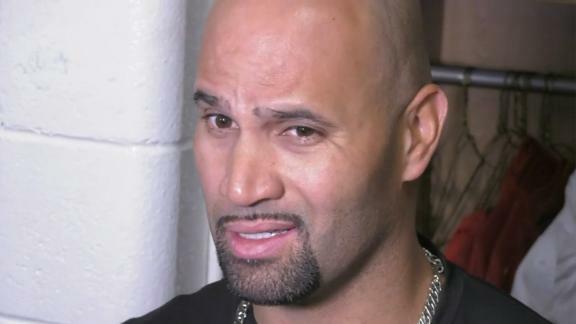 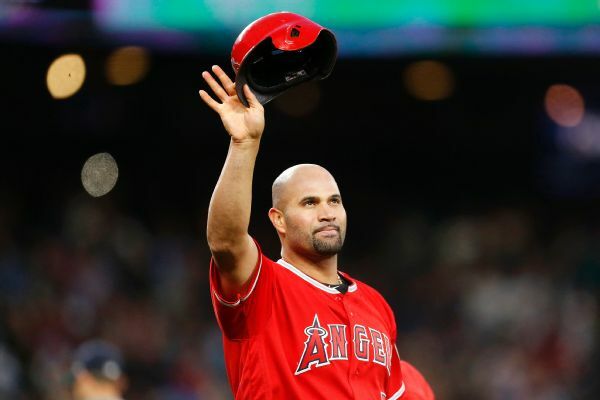 Albert Pujols reacts to Mike Trout's contract and discusses how excited he is to finish his career with Trout by his side. 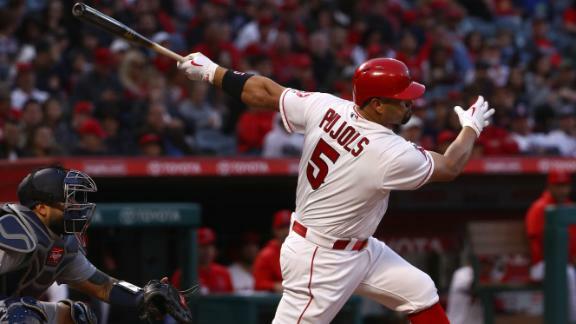 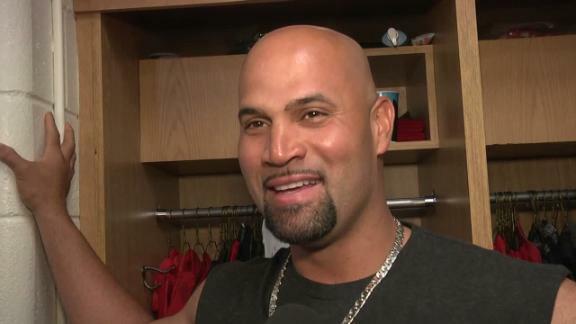 Albert Pujols says he knows exactly what he needs to do to be healthy and help the Angels win a championship. 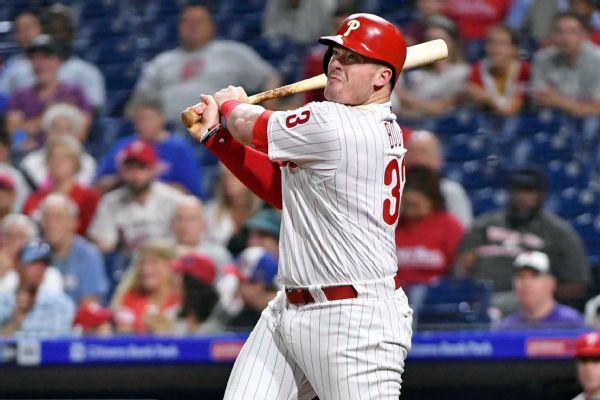 First baseman Justin Bour has agreed to a one-year contract with the Los Angeles Angels, a source confirmed to ESPN. 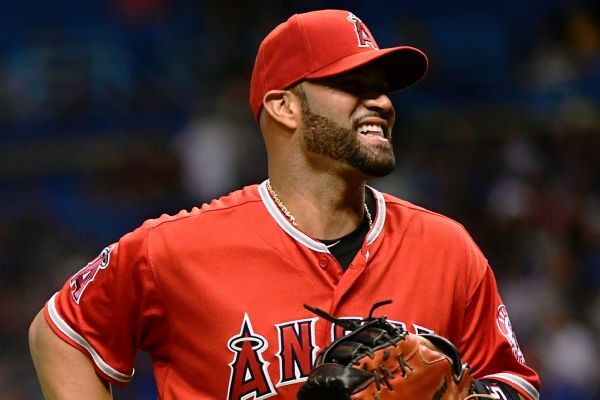 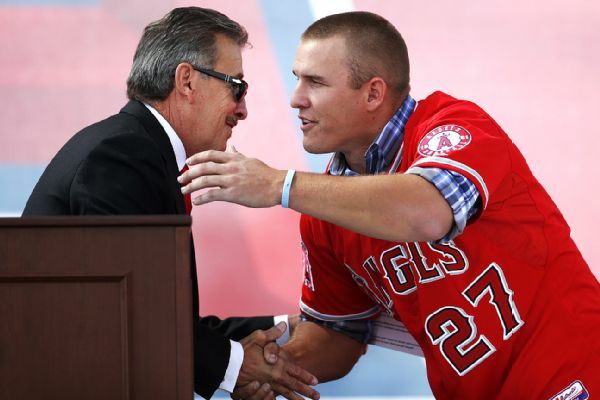 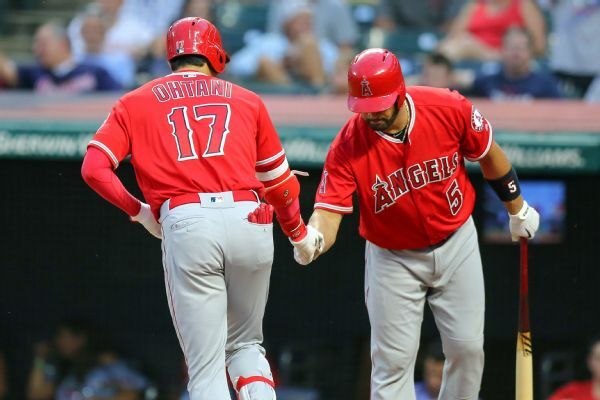 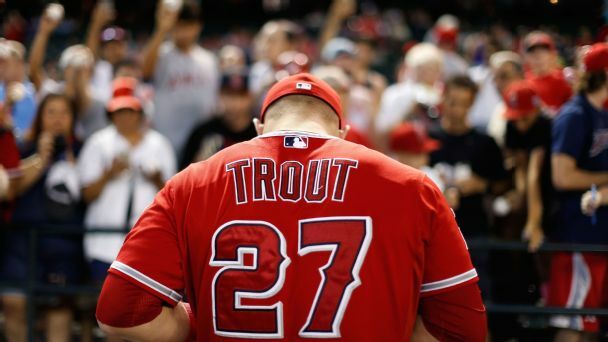 Yahoo Sports first reported the deal, which could see Bour and Albert Pujols splitting time.